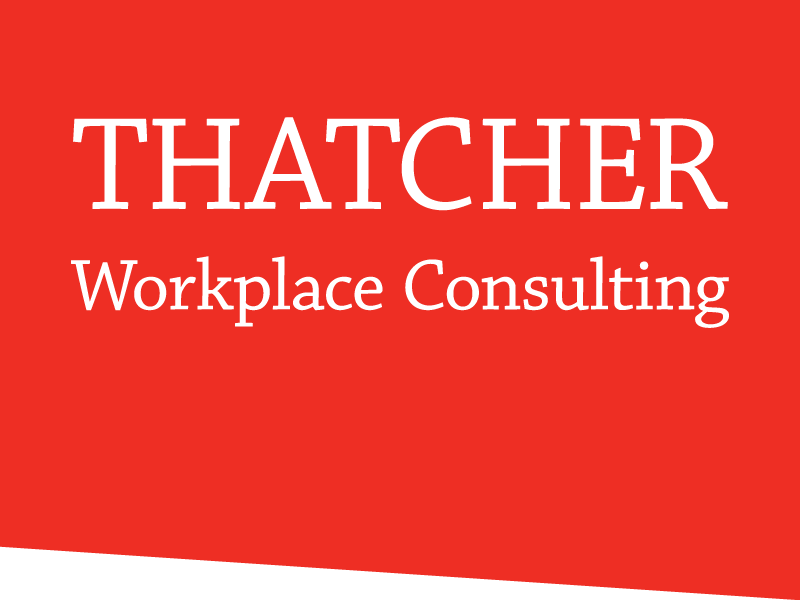 Thatcher Workplace Consulting helps businesses and organizations analyze, envision and plan for the future of the workplace—all while preparing employees to adapt and thrive within it. Meredith Thatcher is a highly respected workplace and change management strategist, consultant, public speaker and trainer with over 30 years of experience. She helps public and private sector clients across North America and overseas transition and transform “yesterday’s” work cultures and workspaces into “tomorrow’s” agile, responsive and collaborative workplaces. Need to cut costs? Looking for new space? Do you want a space that will attract and enhance a mobile workforce? Is it possible to reduce your total space and create a modern, collaborative and agile work environment that boosts productivity? Can a workplace design help you transform your culture? A workplace strategy can answer these questions. You’re preparing a new workspace for your people, but are you also preparing your people for the new workplace? We’ll help you prepare for, develop, deliver and reinforce a change management program—one that successfully informs, energizes and unites your organization throughout the duration of the project. Do you need a certified IFMA trainer to provide CFM, FMP or SFP credentials training? Wondering how you can make your organization more competitive? Want to learn how to ignite your innovation strategy? 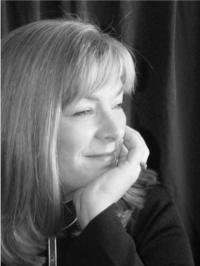 Meredith Thatcher is an IFMA Fellow, IFMA certified trainer and certified Prosci Change Management professional who is also a sought-after trainer and international keynote speaker.